Sometimes you aren't able to carry a gun that you like shooting because of wardrobe or the possibility of being found out. The lcp has pretty decent accuracy and as long as you didn't get the first one with the super long reset you could dump it into the target fast without the reset tripping you up. It also goes anywhere which is why people like it. It's also not very expensive. Jframe just doesn't sit as nicely in slimmer pants as the lcp. I think the one I shot must have been a first gen, because the trigger reset felt like it was nearly the entire travel distance. It was an ordeal to get through all six rounds. I have shot neither the LCP or the Taurus TCP. But from dry-firing both thousands of times, I can honestly say that the TCP's trigger is vastly superior. 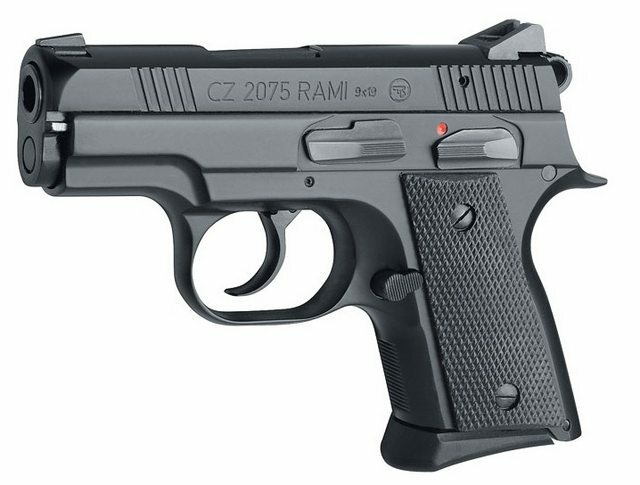 The new LCP, with its wider trigger is a little better, but still not as good. I loved everything about my first gen LCP except shooting it. I shot it immediately alongside an airweight and a standard j-frame. Recoil was similar to the airweight, but I could put my shots where I wanted as fast as I wanted. It did feel like it was coming out of my hand, though, and that was the most unenjoyable part. Ended up selling it to a buddy and buying a model 36 instead. Carries almost as well. Baffling. I have no idea why they made that. If you want that gun just buy an SP101. You will be doing yourself a big favor. 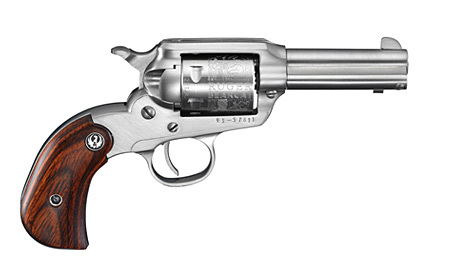 They made it because I want one I'm sure you already know how wonderfully 3" revolvers balance and carry. This lightweight may be the ultimate kit gun. They are about half the weight of an SP101 and the LCR's trigger shits all over the SP, GP, and a lot of new production Smiths. My 642 w/trigger job and about 1500 dryfire/livefire didn't hold a candle to a new unfired LCR trigger. 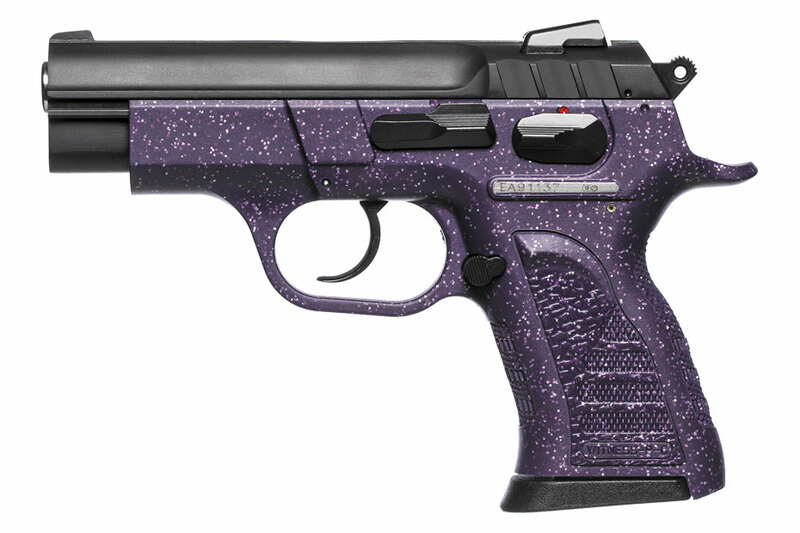 Ruger got this one right, and I have a feeling we will continue to see Sig-level model variations with this one. If that LCRX comes in 357 magnum eventually then it'd make a drat fine backpacking gun and it may help quell my lust for a scandium model 360 for the same purpose. Ounces add up. I discovered today that Marlin was going to release a 38/357 lever action in 2012 that had a modern style stock, big loop lever, and included ghost ring sights with rail. It is exactly the gun I want, but then they moved the plant after being bought my Remington and the idea just vanished. Remington bought Marlin in 2007. Yeah but they moved the plant in 2011/2012. From what I've read, they basically fired everyone or everyone quit, as they had no one to manufacture the rifles at the new place. So they cut production of all new rifles and then never reintroduced some of them, including the 1894 CSBL. If it is any consolation if they had made it the thing would have been crap most likely. Those last marlins were not exactly quality guns. The LCR kicks rear end. It's ugly as sin but the trigger is great and short of being factory cut for moonclips it has just about every thing I could want in a snubbie. It belongs to my girl now so I don't use it often. We both decided the .38 special model was adequate (with green fiber optic sights) after trying the .357 model. No thanks. Any ammo worthy of the name .357 magnum gave us pause when firing so we just decided against it and saved a few ounces at the same time. A snub is the next gun on my list and I am tempted to buy a duplicate model for myself, though I would swap the Hogue Tamers for boot grips to aid on concealment. In the search we came across two performance center J-frames and were disappointed, out of the box they aren't even close to feeling as nice as a Ruger LCR for hundreds more. I also carry a Taurus TCP in a Guru wallet holster on occasion. The trigger is pretty good. It's a pre cocked double action hammer fired pistol. Light and shorter in pull than the comparable Kel Tec and still better than the Ruger LCP, or S&W Bodyguard, which I rather disliked. What a clunky .380 that thing is. The TCP is accurate and seems to feed a variety of ammo pretty well. It will choke on cheap reloads (same manufacturer has 9mm that makes my XDs choke too) but runs 100% with all the factory ammo tried. I've been hanging onto my hardcast BB 100gr loads for ccw but there's a lot of speculation on those for self defense. When those run out I will probably move to my stash of Fiocchi Extrema that appear to do reasonably well from this gun. If it's any further consolation, Remington is putting the 1894 back into significant production this year on brand-new machinery. If it's not that setup of 1894, then I would be better off paying a little premium for a JM stamped (pre remington), or a Rossi 92. I'll probably go the Rossi 92 route as those seem to be pretty well put together compared to the new manufacture Marlins, and they're half the cost of the old ones. But I wish Marlin could get their poo poo together. I would love one of their lever guns eventually. 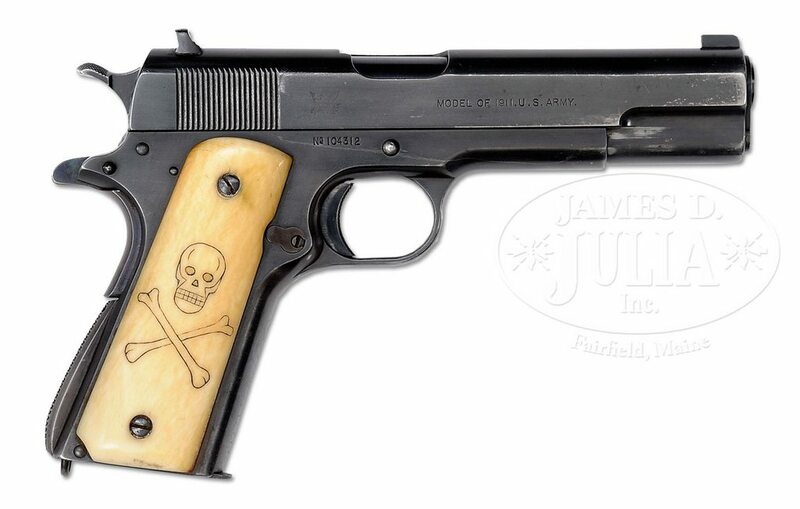 I'm eyeing the Rossi 92 carbine (10+1 model) in .38/.357 for when I decide to fill the lever-shaped hole in my collection. There's a guy local to me selling the 12" barrel Rossi 92 Ranch Hand for $400 with a box of 357 included. I'm debating getting it and sbring it buuuut that would take an additional $300 for the stamp and stock. For $500 I could get the 16" barrel carbine with no tax or additional stock needed. So is 4" less worth spending $200 more? I'm finding it hard to justify. Dammit Doc, I just bought this for you 3 months ago. Try and keep it around for a bit longer this time. Ugh. I've got a B-92 in 44 mag and a BL 22. 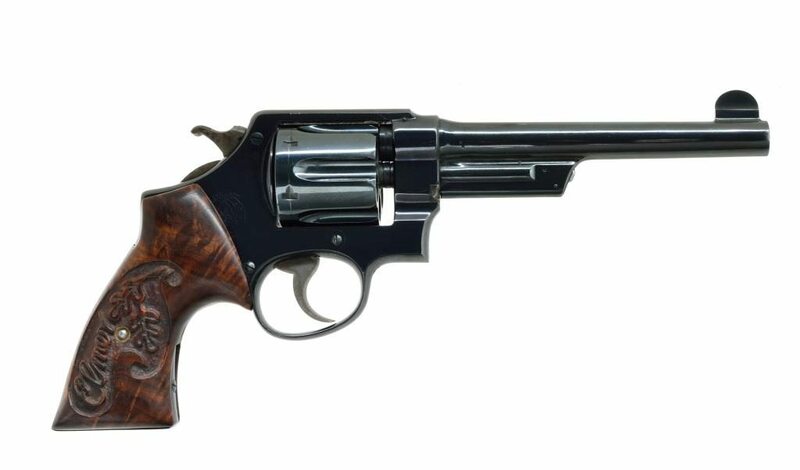 A B-92 in .357 mag is something I'd really really like to have. Problem is finding one. There's a consistently supply of about 1-2 on GB at any time. Might be a few weeks that go by without any being on there, but if you want one they're out there. They'd have to be in better condition than the 2 that are currently on there. Took me 2 years of searching locally before I found the one in 44 mag I have. ...worked on by CZ Custom with the CZ blade trigger, SAO conversion, and competition hammer. If that seems specific, it's because I ordered it today. I am Centurion Titus Polonius. And the only trouble I've had is that nobody seem to realize that I'm their superior officer. I'm pretty sure Sixgun is saving up for that one. No, I can't afford it. I have my eyes on two others that I have been socking money away for, hoping I can get at least one. We shall see. Ask yourself this: would you rather own your current Scrooge McDuck-like pile of revolvers, or one awesome revolver that belonged to Elmer Keith? That's a bummer man, it would have been a hell of a box thread. I did ask myself that, and the answer was that I could own one awesome revolver that belonged to Elmer Keith and my Sixgun McDuck pile of revolvers. Hopefully I won't be fighting anyone here for it. I really have no idea what I am going to have to pay, but I'm planning for many thousands. What the picture doesn't show is the king mirror front sight, and the fact that king completely worked it over. I'm really really really hoping that the fact that they are both reblues, and both are modified, will drop the price enough that I can own them. We shall see. Something about Mr. Keith having those on a gun is both awesome and a little scary. According to the auction description they were a wedding present for Elmer from an apparently Rad Dude. - The batshit 380 carbine Hi-Point is releasing that I already have an FFL trying to pre-order. - Stubby 10.3"-11.5" barrel with FSB to SBR my aluminum lower-ed AR. wait wait wait.... Hi-Point is making a .380 carbine? I have the 12+1 model in .44 and I bought it knowing it would need work, which it needed more of than I could have imagined. It's very much a project gun. The factory action will vary from good enough to meh to crunchy/jerky from metal grinding on metal (like mine). The furniture is made from a rather nice wood that was basically painted a sickly poo color at the factory and which should be refinished as soon as possible, preferably the first time you wait for a replacement to a broken part. Out of the box, it's essentially an unpolished turd. If you're willing to put time, effort, and some more money into it you'll likely end up with a fun levergun that is surprisingly slick and accurate at a really good price. I've had three separate warranty calls for my R92 so far, and the one thing I can't say enough good things about is Rossi's customer service. 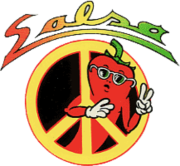 I really want to get some of that gimmicky Liberty ultra-light/fast HP ammo to chrono out of it and destroy pineapples. What a waste of a pineapple. I have family that keep buying them and letting them go by. Any pineapple in my house is almost immediately devoured by my wife, however.